X-ray Phase Contrast and X-ray Scattering Images of Pearls. Published in IGC 34 Lithuania Abstract Proceedings, 117-120. Inhorgenta Pearl Forum talk by Dr. Michael S. Krzemnicki in February 2014. 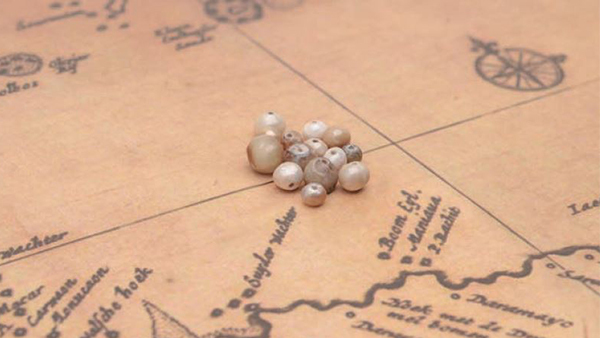 Age determination of pearls: a new approach for pearl testing and identification.  Published in RADIOCARBON, Vol 55, Nr 2–3, 2013, p 1801–1809. 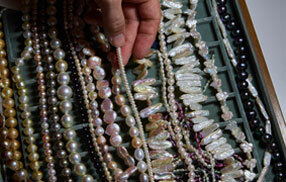 Natural pearls and cultured pearls: A basic concept and its variations. Published in Australian Gemmologist, 2012.